Taking Back Sunday Reveal The Departure of Founding Member Eddie Reyes - GENRE IS DEAD! Reyes and current Brand New frontman Jesse Lacey co-founded Taking Back Sunday back in 1999. Reyes played on all seven of the band’s albums, with the most recent being 2016’s Tidal Wave. The band has gone through several lineup changes since their formation. In past, the band has featured Jesse Lacey (1999 – 2000), Steven DeJoseph (1999 -2000), Antonio Longo (1999 – 2001), Fred Mascherino (2003 – 2007), Matt Rubano (2003 – 2010), and Matthew Fazzi (2008 – 2010). The current lineup consists of John Nolan, Adam Lazzara, Mark O’Connell, and Shaun Cooper. 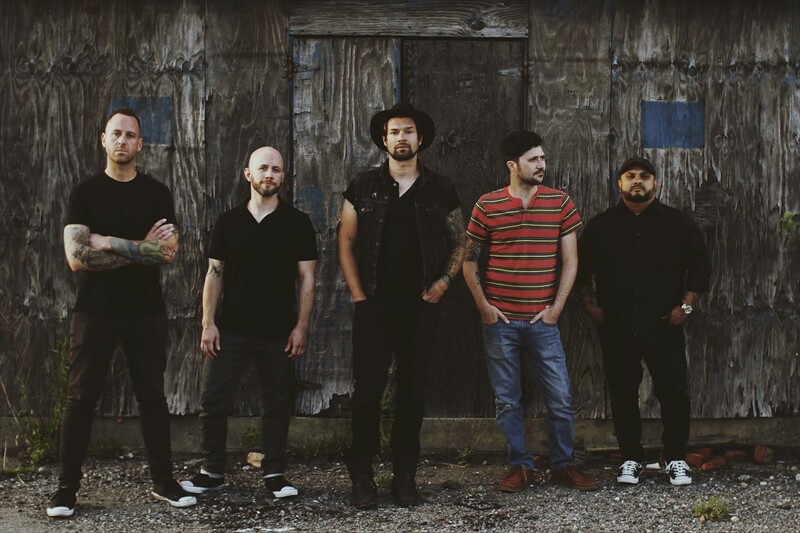 Taking Back Sunday will embark on a co-headlining tour with Coheed and Cambria starting July 6.